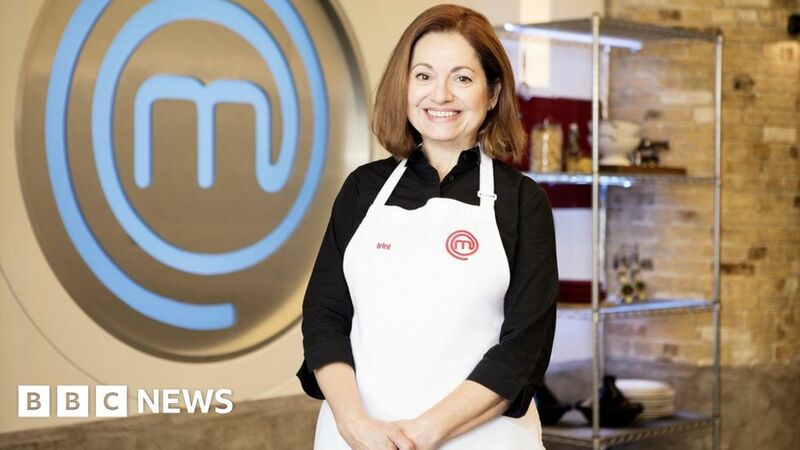 Retired banker Irini Tzortzoglou has won this year’s MasterChef – and quickly said she has no plans to start a new career running a restaurant. The 61-year-old triumphed in the BBC One show’s first all-female final. For the final three-course challenge, she cooked red mullet with a squid risotto, griddled rosemary lamb chops and a fig and hazelnut baklava. Irini, who took inspiration from her Greek childhood, grew up in Crete and now lives in Cartmel, Cumbria. She was one of 56 amateur chefs who competed for the coveted MasterChef trophy in the show’s 15th series. Over the course of several gruelling rounds of cooking challenges, they were whittled down to the final three. Irini was particularly pleased to have been in the show’s first all-female final and said she wished she could have shared her trophy with her fellow finalists Jilly McCord and Delia Maria Asser. She said: “It happened so quickly that I felt all the final that the three of us were like one. Past winners like 2005 champion Thomasina Miers and 2011’s Shelina Permalloo have gone on to own their own restaurants. But despite impressing some of the biggest names in the food industry throughout the competition, Irini’s future plans don’t involve opening her own professional kitchen.